There is no retail chain in the Czech market that would not offer goods under their own label. What is the cause? In most Czech customers, price is still the most important criterion for purchase. If we compare common prices of branded products and private labels, the price difference can be up to around 10 CZK. However, the reason may not be in using materials of lower quality or cheating with the product basic ingredient. Actually, packaging and saving advertising and marketing costs play an important role in private labels. The Swiss and Spaniards trust the private labels most. 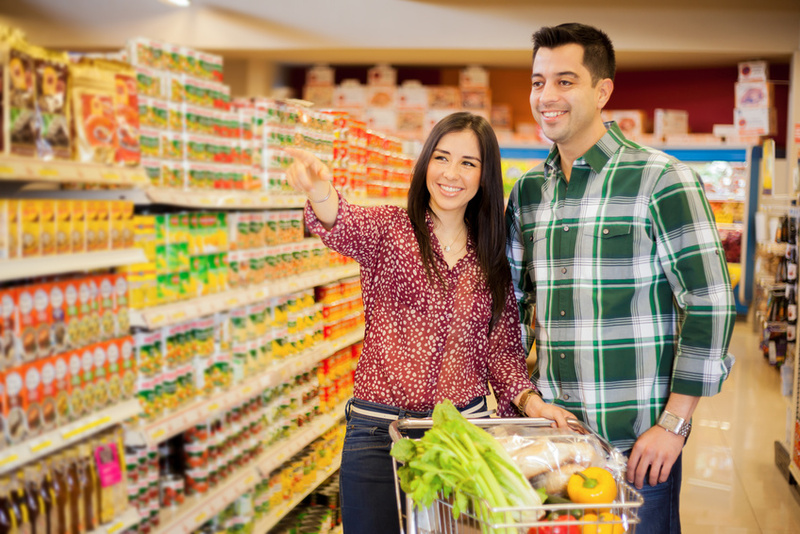 Private labels occupy over 50% of their overall shopping basket. In the Czech Republic, the ratio exceeded 30 % last year and the most sought after commodities are dairy products – milk, curd cheese and spreads. Four of ten products in the shopping basket belong to a retail chain label in Germany, Austria or Great Britain. Promotion of own private labels is a benefit not only for the retail chains. It also provides a great opportunity for the producers that can get to foreign markets more easily, which would take longer by own promotion, especially for financial reasons. By producing private label, the producers have ensured long-term purchase and capacity – their production is fully used. The advantage of the brand from an expert's viewpoint is evident. Stores are closest to the customers; they have most information about customer behaviour, so they can decide on the appearance, quality, labelling and overall design of the product very fast. Retail chains usually watch the quality of private products very well. Firstly, it is their boast and brand on the packaging. Monitoring of quality is carried out by laboratory testing, assessment among customers or simply by comparing quality of private labels with each other. Great emphasis is put on packaging design, which leads to its frequent change, modernising and permanent updating. Current trend is to resemble established brands but with original format and comparable quality at lower price. In some cases, a retail chain can underestimate quality control. They use a cheaper raw material to offer as low price to the customers as possible. Even regulations can be breached or data on the packaging not met (product adulteration). However, this happens not only in private labels but we can face the issue of “adulteration” in many other branded products. Based on the statistics by state authorities, we can encounter adulteration of wine, honey and other commodities in the Czech Republic. Watch the quality of your products. Testing of food by customers controlled by an expert will deliver results for you. Goods sold with a retail chain logo become a rich opportunity for producers, traders, suppliers and also for customers. It is evident that fairly and correctly labelled private labels will remain in shopping baskets of many customers.